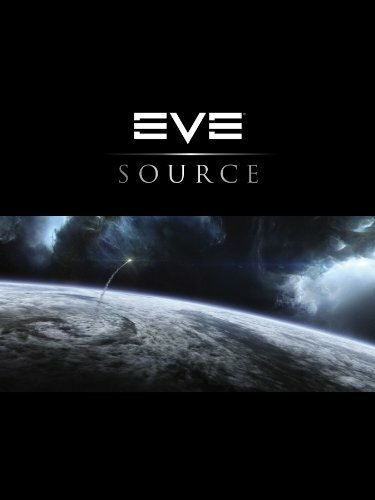 EVE: Source is a nice book that fills in the backstory of the Eve Online. Old-timers will probably get the most out of this information-laden guide to the sci-fi universe. The book doesn't talk about the game, but it covers the lore, about 10 years worth since the game was released in 2003. The content is grouped into the different existing factions, with a little introduction to New Eden. Each faction is presented with history, politics, traits and people. It's pretty much a world-building kind of book. What we have here is a tightly woven sci-fi lore collection. It's a large 200-page hardcover. I've read other reviews commenting on the book's spine. It uses perfect binding, stitched and glued. Mine looks alright so far. Oh, there are many beautiful sci-fi art included. Spaceships, worlds, glamour shots of the factions. Very detailed and high quality artworks. Recommended to all EVE players.